"We are first meeting the physio and the other support staff members on 16th to ascertain the fitness level of the players. The next day our meeting is scheduled with the head coach (Chandika Hathurusingha) and will seek his inputs", the chief selector, speaking exclusively over telephone from Colombo, said on Sunday. Hathurusingha, now holidaying in Australia, is arriving in Sri Lanka on Wednesday. He was not in Sri Lanka, where the Provincial Tournament was played this month but is likely to have followed the players’ performance. "He is not a member of the selection committee but his feedback will be sought", de Mel, added. 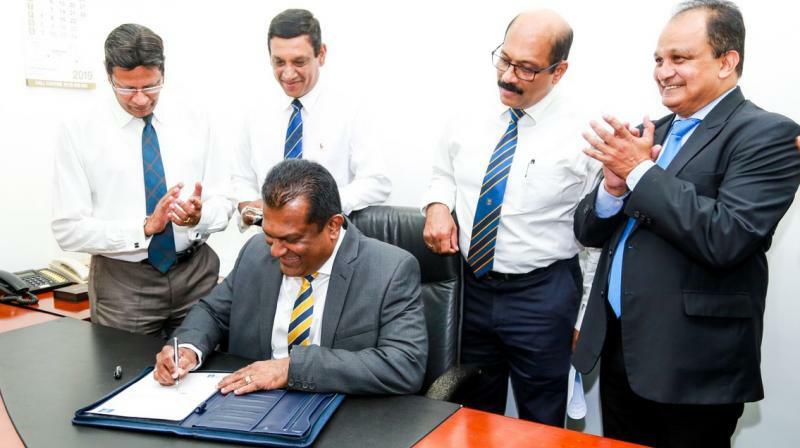 Sri Lankan selectors will follow the Cricket Australia (CA) policy, where the team is chosen first and then the captain is selected. "On Thursday, we are selecting the preliminary squad first and then the captain. Will pick 15 players first and then the captain will be chosen among them. The captain will be called for deliberation only thereafter", he emphasized. Captain is a member of the selection committee. De Mel also denied both the media reports stating that (1) Mathews has denied the captaincy (2) Malinga has insisted to be in the squad only, if he is made the captain. "We are in the process of discussing with the possible candidates. Have not spoken to them."